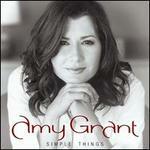 Barnhill/Greenberg/; Caldwell/Gordon; Cash/Grant; Chapman/Grant/Thoma; Chapman/Scott; DeVillier/Hosein/Le;... Very Good. In very good packaging. 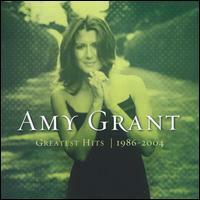 Amy Grant-Greatest Hits 1986-2004 [Limited Edition] [Us Import] by Amy Grant.